Legacy Firearms - Henry US. Survival Rifle .22 LR. Henry US. 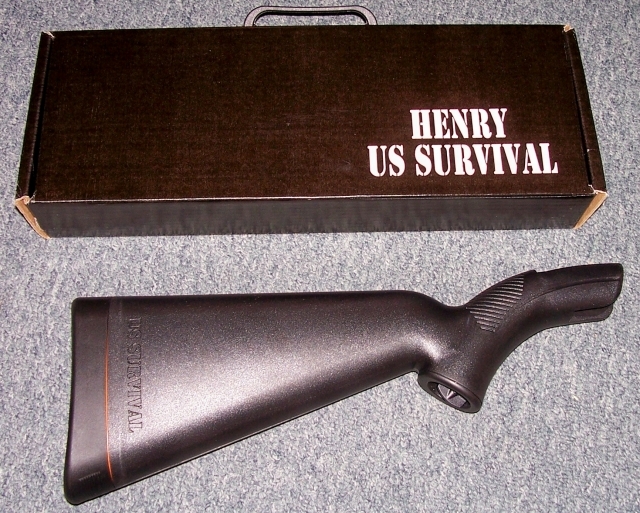 Survival Rifle .22 LR. 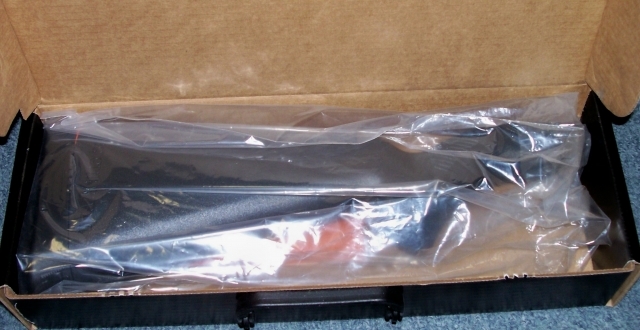 This Preowned but never fired LOOKS NEW IN THE BOX .22 Cal. is a Semi-Auto that comes apart and fits inside the FLOATING stock. Comes with two mags. $255.00. rmgrigoletto@yahoo.com 732 280 8750.